I made sweet lemon poppy seed cakes. YUM. I used a recipe from The Martha Stewart Livings Cookbook: The Original Classicsbut no one tell Martha that I added poppy seeds to the cake. 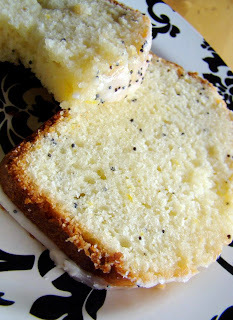 Like really, lemon cakes are supposed to have poppy seeds in the cake, not just on top. Really! They are super good, with a blast of lemon syrup that is supposed to seep through the cake but just really stays on top just under the sugar drizzle. Trying hard not to just scarf down both cakes in one day. Two paintings that I have been slowly finishing for the last few days. 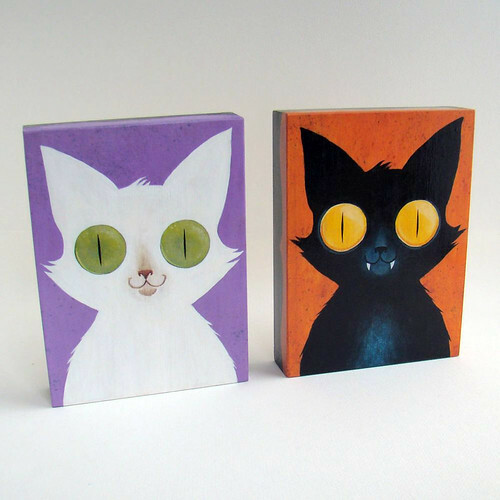 I might have to do one hundred more of these, as there are so many cat faces that need representation. They are available in my Etsy shop. Won a trip to Montreal! Going to Pop Montreal on a TRAIN. Can you tell what part I am excited about? Haha. I lived in a "train town" most of my life and never went on a train. It just sounds fun to me. I don't know any of the bands at this festival, but there are so many i am sure I will like some of them. Never been to Montreal before, it will be *so* interesting. 1500 sales at my Etsy!!!! SWEEEET. Thanks to all my customers, you guys are big buckets of sweet sugar and stuff. Big thanks to Lynds the Crazy Cat Lady for the purchase that put me over the top. :-) YAY. 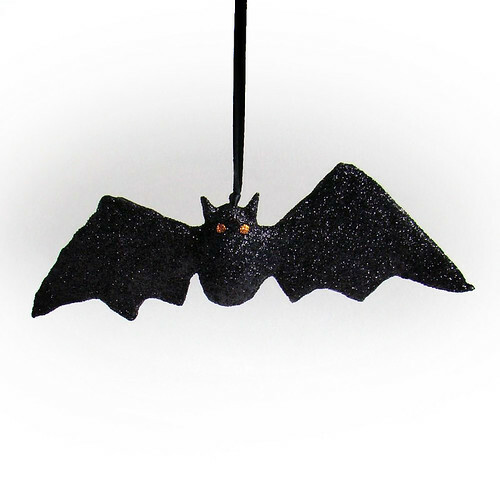 Glittery bat! A hanging clay bat covered in the finest black glitter. He has little orange glitter eyes too. 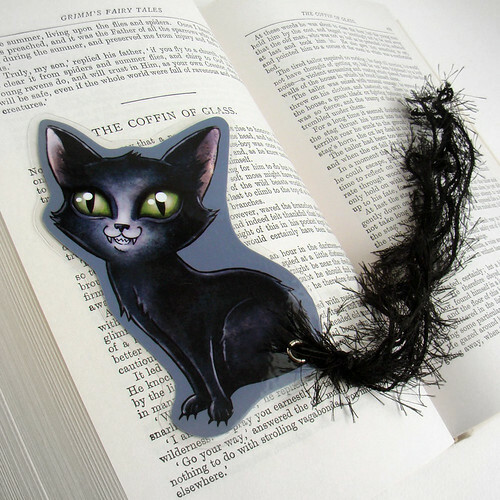 Black glitter is EVERYWHERE! Glittery Coffin! 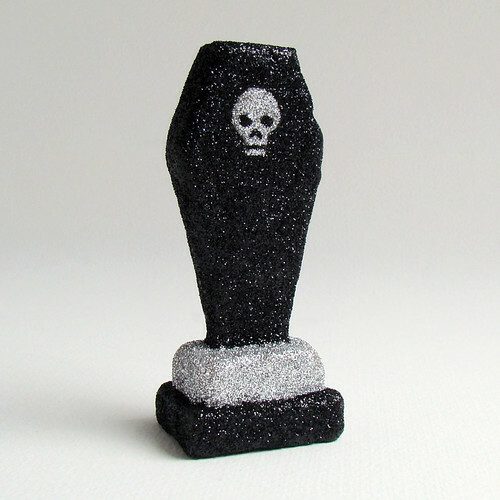 This little clay coffin has both silver and black glitter. Its really quite tiny in real life. I have a few more things that I am editing photographs for too! I will raise it from the boneyard. 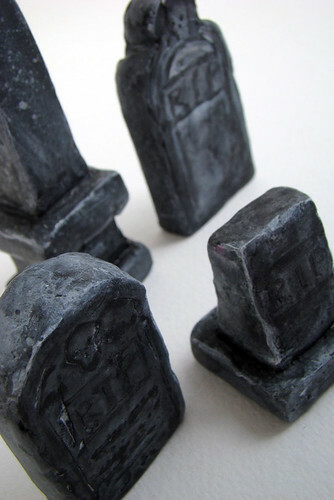 Ok, so I have made up a bunch of little sets of mini gravestones. I already listed a set of four, and a set of two. I could have made them all day, its so FUN. I have been keeping busy doing nothing. 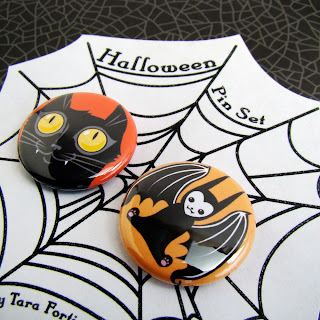 Buying books, making terrible cookies, trying to eat veggies and nerding out over halloween. This weekend my neighbourhood has a street festival, so much food and drink will be had. I will have to try to make more of an effort to take pics and post them. Its a cute festival. 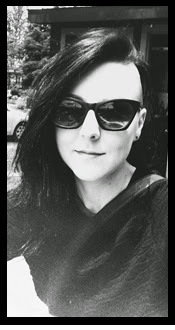 Blog entry! Hah. I did it!